Open since 1994, Eurostar is the high-speed railway service connecting London with Avignon, Brussels, Lille, Lyon, Marseille and Paris. All its trains pass through the Channel Tunnel between the UK and France. Since 2007 the London terminus has been the spectacularly rebuilt St Pancras International. 27 eighteen-coach trains run at up to 186mph (300 kph) on high-speed lines. In 2006 Eurostar set a new record for the longest non-stop high-speed journey, a distance of 883 miles (1,421 km) from London to Cannes. 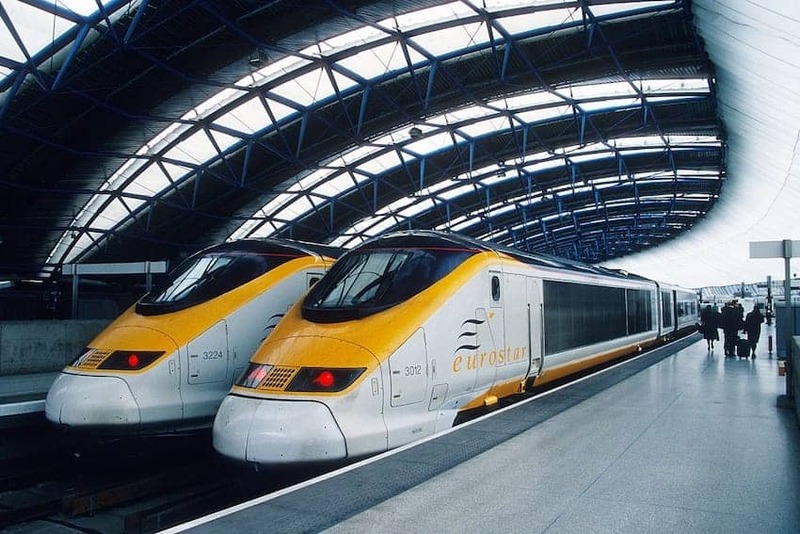 Eurostar is recognized for setting new standards in international rail travel.